If you are fancy for travelling, you should not miss a chance to discover Mekong river – one of the great rivers of the world flowing across China, Myanmar, Thailand, Laos and Vietnam. 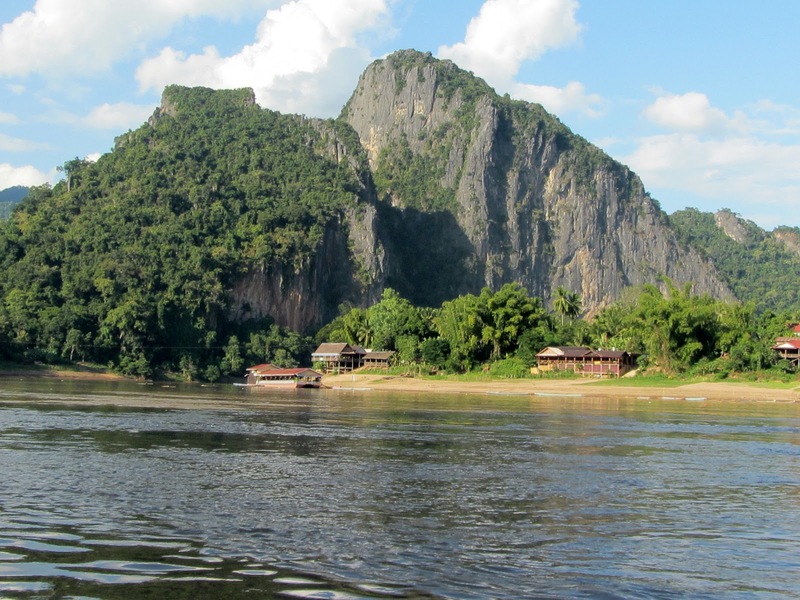 Let’s discover a part of Mekong adventure with Laos, at the border town of Chiang Kong in northern Thailand where is the easiest and most popular location to enter Laos via the river. Everybody loves coffee and so do the regional border officials. However, their salary does not seem enough. Rising coffee fund has become their solution regardless the tourists’ willingness. They add an unofficial US$1 fee to every single step of the quarantine, customs and immigration processes, on either side of any border. If you do not want to donate for this fund, just insist on a receipt for their compulsory donation. First, after you receive the visa, get on a long-tail boat to briefly cross the Mekong. Then take a vehicle called ‘songthaew’ (shared pickup-truck taxi) to be delivered to a much larger boat which may carry about 100 passengers or more, depending on the ambition of the ticket sellers. The two-day slow boat or three-day luxury boat are available. 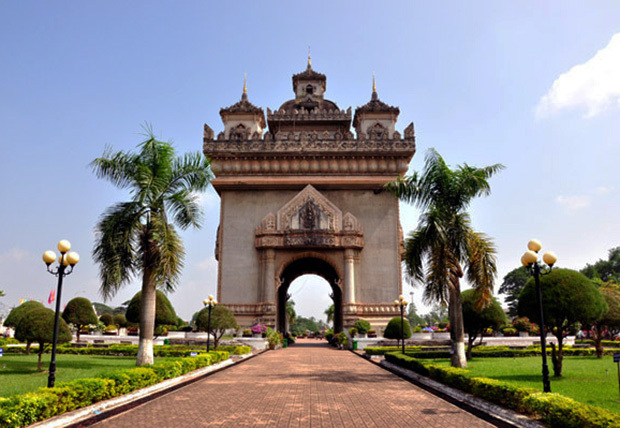 After that, you may need to take a bus to Vientiane. Along the river in Luang Prabang, tourists can discover themselves about the primitive rainforest-clad mountains, Hmong villages, and white sandy beaches. 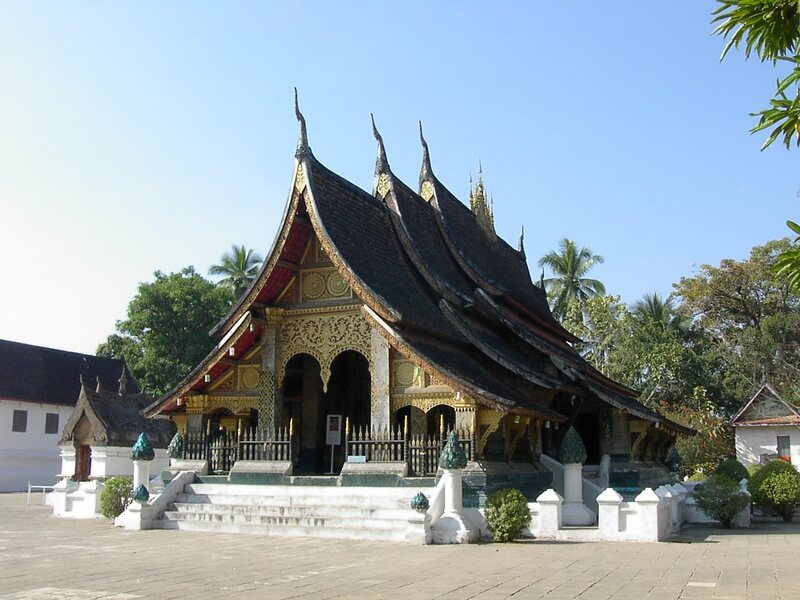 The UNESCO World Heritage Town of Luang Prabang is another attraction of the adventure. And there comes the speciality: Wat Xieng Thong and numerous other ancient Buddhist temples. The next stop Vientiane takes you 9 hours on a bus going through karst and jungles. When you arrive, be sure that you step by the old Buddhist temples such as Wat Si Saket, Ho Phra Keo nand the national monuments such as Patuxai and That Luang. After 11 hours on a bus to Pakse, visitors will reach Champasak where owns such an unforgettable atmosphere and views. 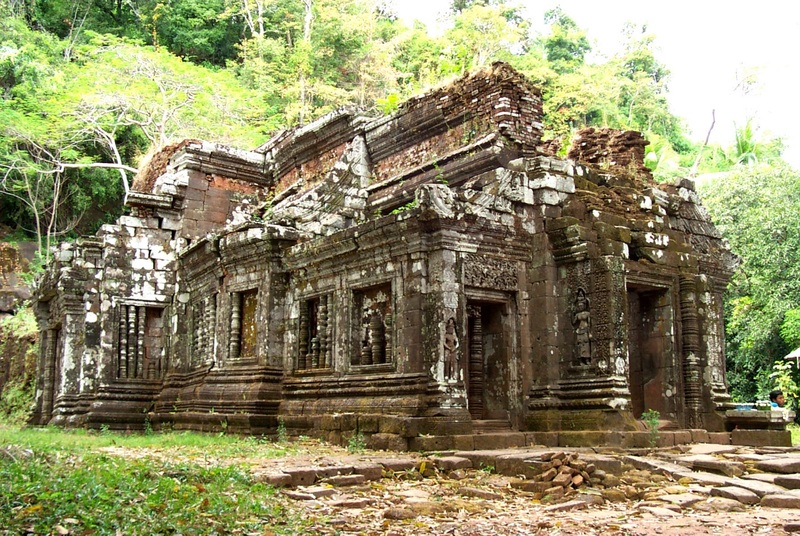 Nearby stands a Khmer temple Wat Phu, another Laos’ World Heritage Site. Real travellers will not deny an opportunity to discover both jungle and river, boat on river and pickup-truck taxi on road, primitive scenes and sophisticated temples in just one short journey. Prepare yourself and get ready for Mekong River travelling!